As the Ladbrokes Cox Plate is a qualifying race for the Melbourne Cup, the most prestigious fixture on the Australian Racing calendar, Cox Plate betting is serious business to punters all over the world. 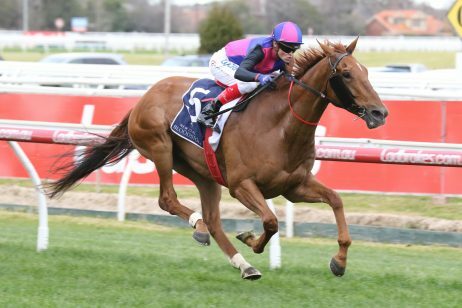 However, it is not only the possibility to win ballot-exempt entry to the Melbourne Cup that draws the world’s best stayers over the age of three to compete in the Cox Plate – the fixture is also considered to be the most important Weight-For-Age event in Australasia. Ladbrokes Cox Plate betting begins months before the event is run in late October, with punters taking advantage of antepost Cox Plate odds offered by online bookmakers including Ladbrokes.com.au who are the current sponsor for the $3 million feature contested at Moonee Valley Racecourse in late October. 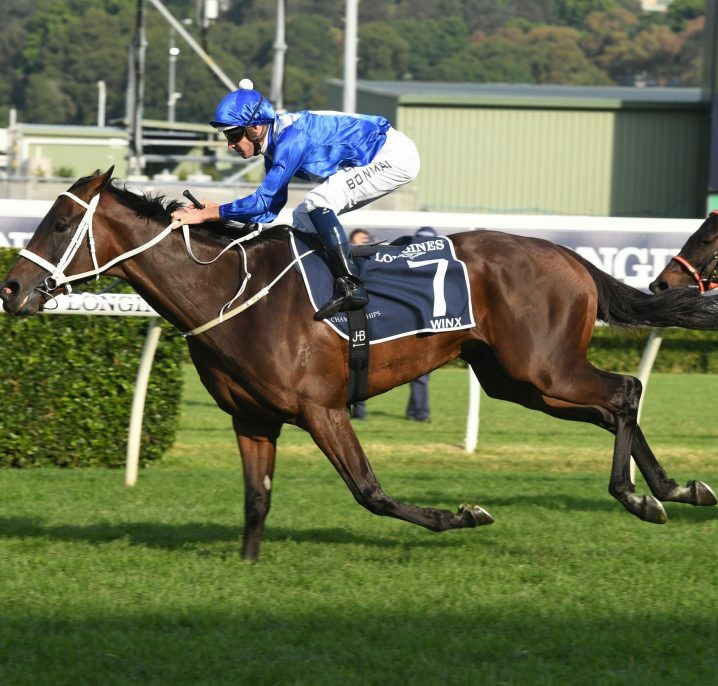 More details on the Races.com.au team’s full Cox Plate 2018 Trifecta Tip can be found here, including WINX ($1.25) the three-time defending champion who won’t be beaten. 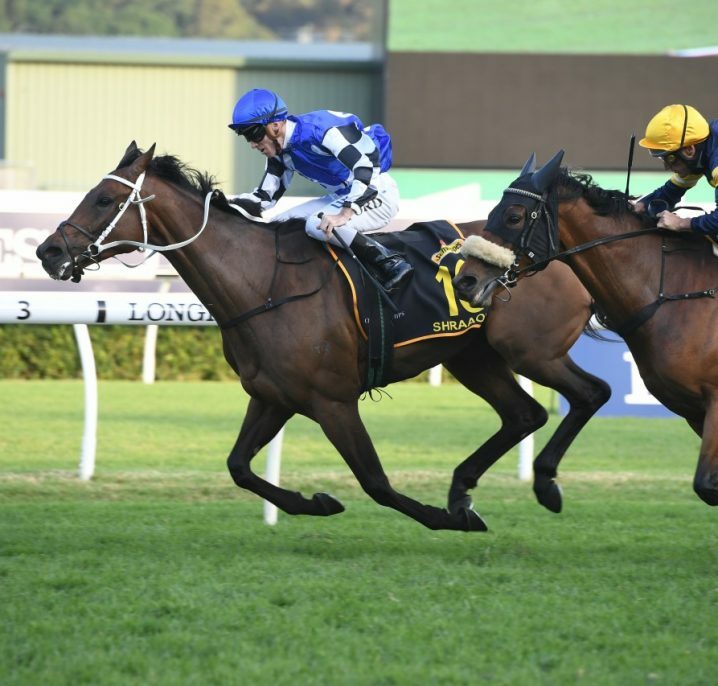 International raider and Caulfield Stakes winner BENBATL ($9.00) can run second for Godolphin, while KINGS WILL DREAM ($21.00) is a nice price to run third on what should be a much firmer surface following a disappointing showing in The Everest a fortnight ago. Head to our dedicated Cox Plate Tips page for all the information on the top chances to take out the title this spring. 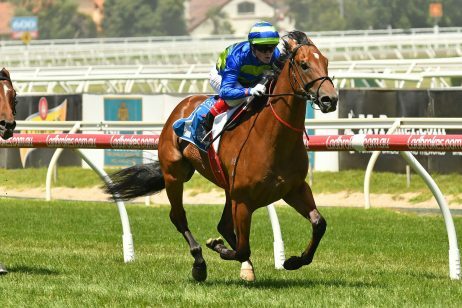 Betting tips on the Cox Plate are highly sought after as the world’s best weight-for-age horses take to the Moonee Valley track for the 2040m feature a week after Caulfield Cup Day. The 2018 Cox Plate betting tips were dominated by the odds-on favourite Winx who made history by becoming the first horse to win four consecutive Cox Plates. 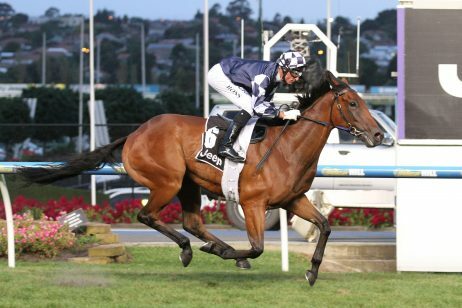 A good general Cox Plate tip is to back a horse that ran top three in the lead-up with all of the Cox Plate winners from 2010 – 2016 having finished in the money leading up to their victories. 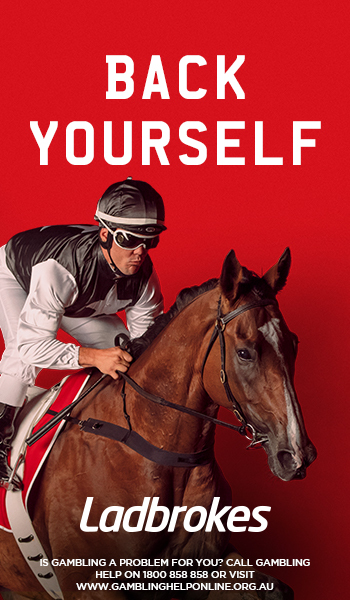 Win – In a win bet you place a stake on your favourite horse to win the Cox Plate. This is a simple bet and offers a lucrative reward when you’re successful with an outside chance, but can pay little if you are betting on a popular favourite. Place – Place bets are ideal for an inexperienced bettor. In a place bet you select a horse to come first, second or third in the Cox Plate. The payouts are quite small on place bets, but can be worthwhile with horses that seem unlikely to win but who have proven ability to take a place. Each-Way – An each way bet incorporates two bets placed on a single horse. You nominate a runner to win and/or place in the Cox Plate. This means that if your runner of choice wins you will receive two payouts, but you will also get some cash if your selection places second or third. 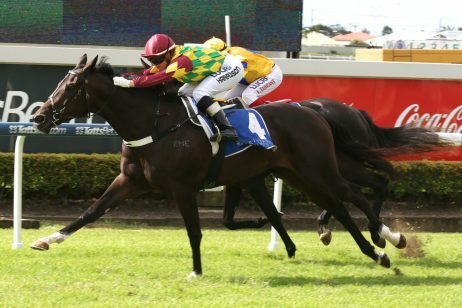 The each-way is in many ways a safety net for intelligent punters. Horse Racing Tip Ladbrokes is home to the best exotic Cox Plate betting odds and options this spring! 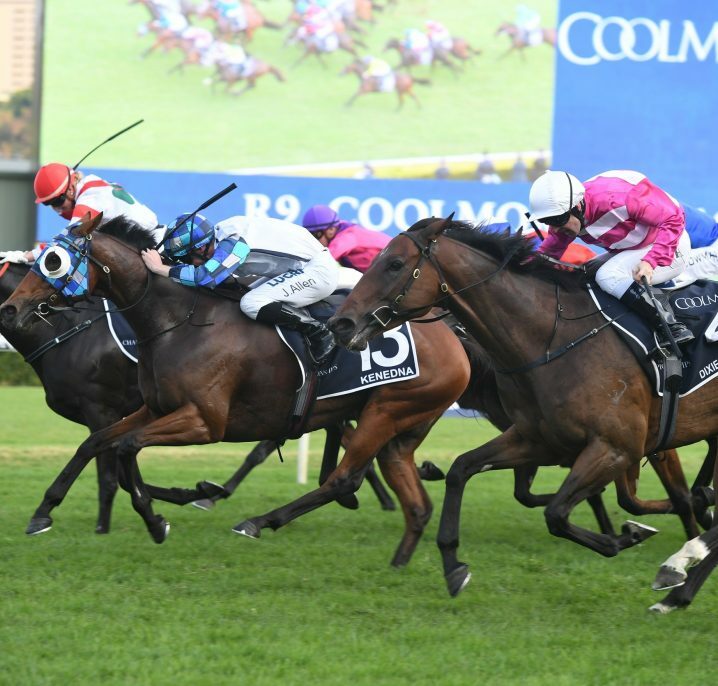 Once you have mastered the single bets, it is time to move on to exotic Cox Plate betting. Exotic bets tend to be more risky than the straight standard bets, but they also offer much greater rewards. Check out our comprehensive guide below to familiarise yourself with the different exotic bets before setting off to do your Cox Plate betting. In a Cox Plate trifecta you nominate the three horses to come first, second and third in the specific order of their arrival. A winning Cox Plate trifecta will make you the hero of the track, as well as earning you some of the most substantial payouts available in Cox Plate betting. In a Cox Plate Quinella you nominate the first two runners to cross the finish line, regardless of their order of arrival. So long as your two selections are the first two home, you have a great payout to look forward to. A Cox Plate exacta works similar to a Cox Plate quinella: again you choose the first two horses to finish the race; however, in a Cox Plate exacta you must determine the exact order in which they run home. This makes it a slightly more difficult bet to win, but in turn it does offer a bigger payout than the Cox Plate quinella. A Cox Plate First Four, as you may have guessed from the name, requires you to pick the first four thoroughbreds to finish the race in their exact order. This is a challenge even for a Cox Plate Betting expert, but the huge payout makes the risk well worth your while.